It's Not Just An "Allergy Shot"
Before I opened my own veterinary clinic I did “relief work” at a lot of veterinary clinics. This goofy lifestyle worked well in my 30s because I often traveled to 3rd world areas and spent my winters doing veterinary volunteer work. Let me tell you, I have been in dozens of veterinary clinics. 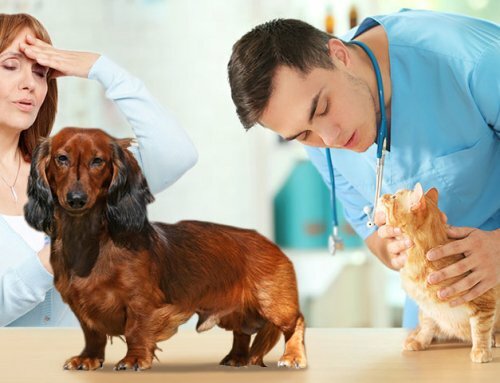 Today I’d like to share with you one of my real pet peeves about some vets and their liberal use of steroids to control allergic conditions, particularly allergic skin conditions. Those of you with diabetic pets know that steroids can wreak havoc on diabetes control. Steroids cause insulin resistance. Period. 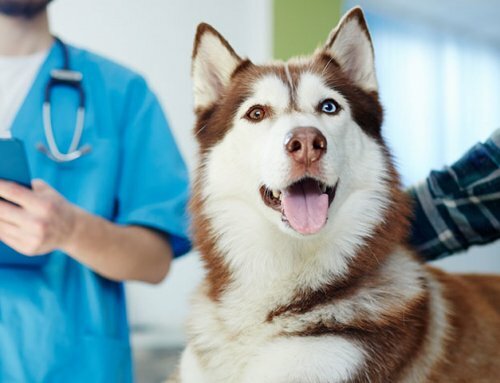 Now some pets may be more susceptible to the side effects of steroids than other pets, but we vets don’t have a crystal ball to say which pet may get GI ulcers or diabetes or liver disease or kidney disease from steroids. For all the steroids used in vet medicine it’s actually pretty amazing that we don’t see more of these side effects. After 20 years of practice I know I have caused diabetes in 2 cats with steroid use. One was a cat with immune mediated liver disease–the steroids helped the liver disease then he became diabetic. Aaagghhh! The other was a senior cat with chronic ear infections secondary to food allergies. 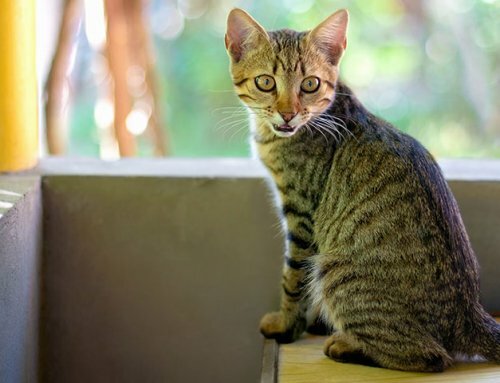 That owner refused my recommendations to feed her pet a hypoallergenic diet until her cat became diabetic from a topical ear medication that had steroids in it. I wouldn’t have believed I could induce diabetes with a topical steroid, but it happened to one of my patients. Again, where is that crystal ball when I needed it?!? Now, I don’t want our readers to think steroids are “bad”, but I do want you to understand side effects. 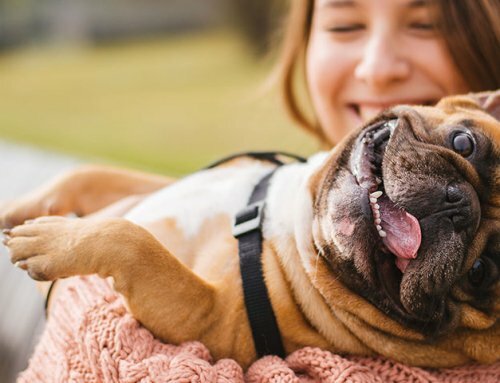 Yes, it may be easier for a hay fever pet to go in once a month during the spring or summer for a long-lasting steroid injection than to institute weekly baths and daily antihistamines and adding omega-3 fatty acids to the diet, but I bet you can guess which is the better option for your pet. Even with these other treatment modalities I may still use steroids for my patients, but I try to incorporate these others to minimize the amount of steroids we administer over the long run. In an effort to minimize steroids, think of it this way: IF we can get away with it, topical steroids have fewer side effects than systemic steroids. Systemic means by mouth or by injection. I would rather have a client give a tapering dose of a tablet than give an injection that lasts a few weeks. If we have side effects from a long lasting steroid injection we can’t take it away whereas we could always stop the oral dosing. I love having access to steroids for my practice. Practicing medicine would be difficult without them. Nonetheless, some doctors have a quick trigger when giving long-lasting steroid injections. Don’t be fooled if they say it is just an “allergy shot”. 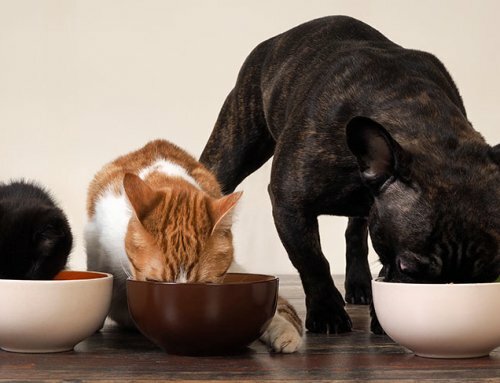 Ask what else you can do with food and bathing and antihistamines and omega-3 fatty acids to decrease the need for steroids if your pet has allergies. 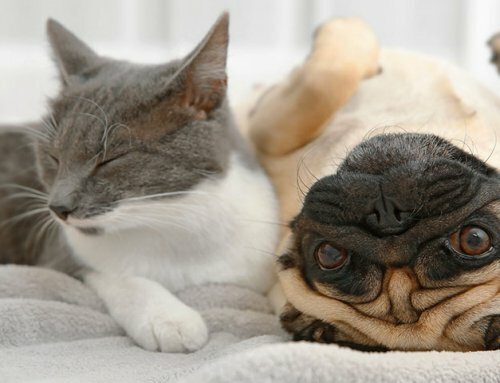 Be sure to have the doctor examine your pet to make sure there are not concurrent bacterial or yeast infections. As always, I enjoy interaction with our readers. If you have any questions, feel free to contact me at Joi.SuttonDVM@adwdiabetes.com.